If you’re already a fan of the Isagenix range, then you’ll know what a difference premium-quality nutrition and natural supplements can make to your health. We understand that you want to feel at your best every single day, but that a busy lifestyle can sometimes leave you feeling a bit frayed. That’s why it’s so important to supplement with only the best possible nutrients. These supplements are about more than just weight management. The entire range is informed by the latest scientific studies, and backed by the power of natural ingredients, trusted by cultures around the world for thousands of years. Enjoy an improved Ionix Supreme, new strawberry flavor shake and a new quality omega-3 fish oil product. 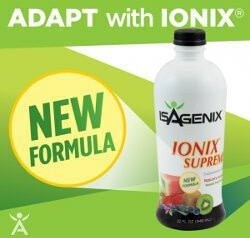 The formula for one of Isagenix’s flagship products, Ionix Supreme, has been updated. Revisiting the liquid form of Ionix with a freshened up flavour and improved phytochemical profile, this powerful adaptogen tonic is now even better. 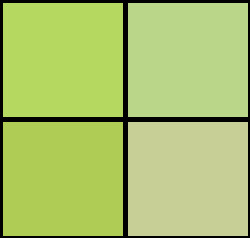 Phytochemicals are essential health-boosting compounds which range from anti-bacterials to antioxidants. The ones found Ionix Supreme come directly from fruit, plant and herbal extracts and may help you to combat the physical and mental stress and fatigue of modern life. We’re pretty big on adaptogens, nature’s own stress and fatigue busters. The ones in Ionix Supreme come from fruit, plant and herbal extracts, some of which – like ginseng and ashwagandha – have been used for centuries to promote good health. The new and improved Ionix Supreme is designed around the idea that a delicious, natural tonic is the best way to supplement a healthy lifestyle. Strawberry Cream IsaLean Shake is here! 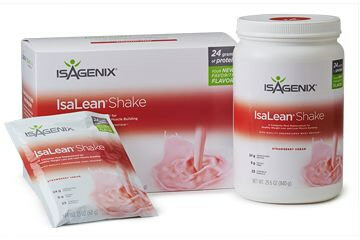 Strawberry Cream IsaLean shake is now available to add to your Isagenix programme or Pak, and it’s an absolute dream. A favourite of thousands worldwide as a delicious, nutritious meal replacement shake, IsaLean is packed with nutrients and 24g of undenatured whey protein per serving. 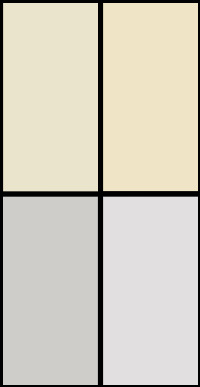 Undenatured whey protein contains a higher levels of bioavailable amino acids. IsaLean meal replacement shakes are the perfect way to lose weight, retain lean muscle and feel great. They’re delicious and healthy, and we know your going to love this new flavor as much as we do! Whey protein isn’t just for bodybuilders. We all need good quality protein to rebuild lean muscle and keep tissue and cartilage healthy. Protein is also very filling, which means you’ll be satisfied enough to not be tempted by unhealthy, sugary snacks. 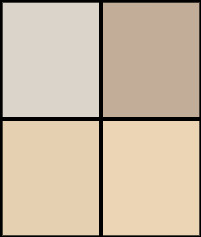 Strawberry Cream joins the rest of the IsaLean family, which includes Creamy French Vanilla and Creamy Dutch Chocolate. Available to add to your programme or Pak now, in a 14-serving canister or 14 single-serving sachets – whichever suits your lifestyle! From healthy bones and joints to a clearer head, the benefits of omega-3 fish oil are well-documented. 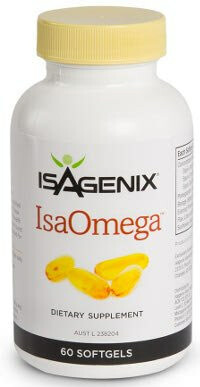 Introducing IsaOmega; new for 2016, this fantastic omega-3 supplement is of unparalleled purity and quality. Available to add to your programme of Pak, IsaOmega comes in a handy 30-day supply, to ensure freshness. The lemon-flavoured capsules also do away with the dreaded fishy aftertaste. Nutrition is paramount to looking after your brain and memory, and evidence from the Alzheimer’s Research and Prevention Foundation suggests that eating a diet with sufficient healthy fat – like the fatty acids found in omega-3 fish oil – may help to prevent or slow impairment. Two capsules a day of IsaOmega are all that’s needed to get your optimum dose, making caring for yourself now and into your senior years, easy. This outstanding supplements range is growing, giving you even more delicious, natural options for making the most of life. We hope that you enjoy these great new additions, and that 2016 proves to be your healthiest year yet.